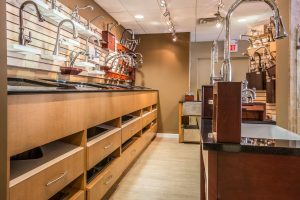 Our state of the art showroom, called The Bath Gallery, is located within our East Hanover location. 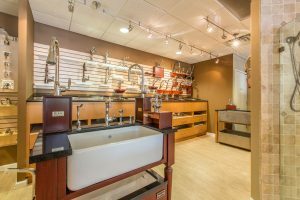 With 3,700 square-feet of space, the showroom of the latest in current designs and trends, styles and finishes. 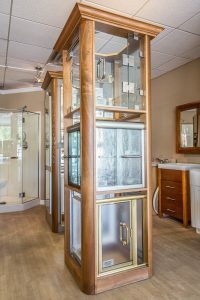 Whether your style is traditional, contemporary or eclectic, our designers are on hand to help you find the perfect fixtures to fit your style and budget.